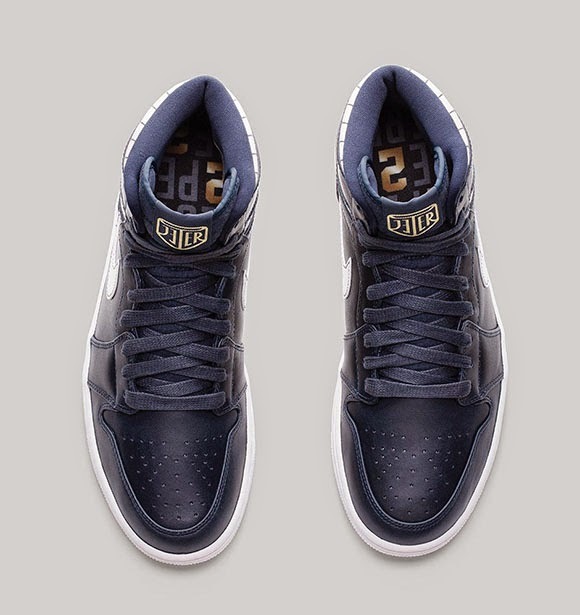 Mr Bru Cru: Air Jordan 1 Jeter : Jordan Jeter Collection. 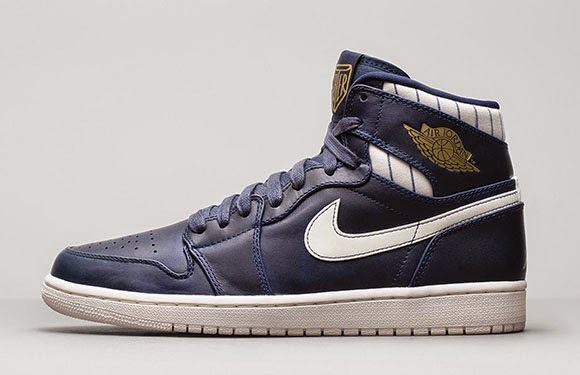 Air Jordan 1 Jeter : Jordan Jeter Collection. 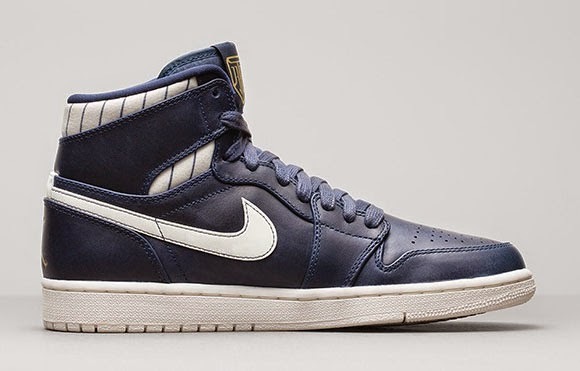 I've missed out on all the AJ 1 releases in the last few months and these will probably be added to that list ha ha. 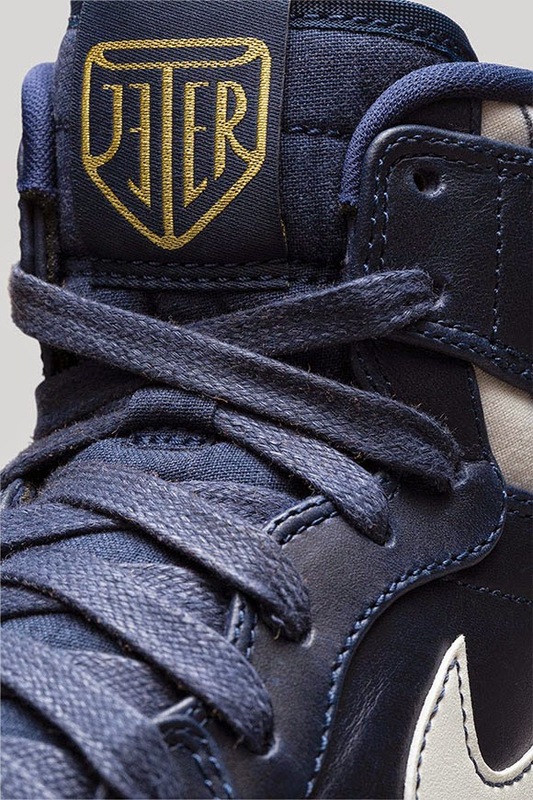 It is so awesome of Jordan Brand to do this. First with Michael being at Derek's game last week and now this. 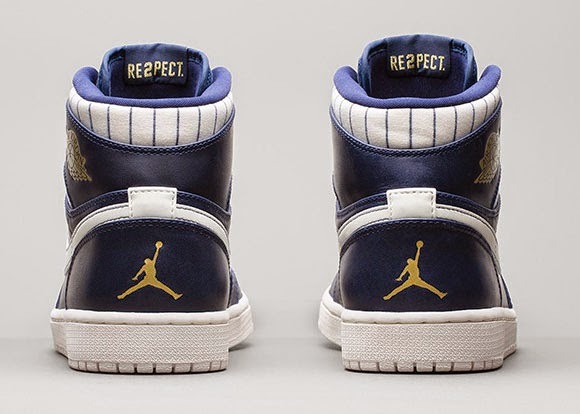 Truly showing "Re2pect." September 20th, 2014. $140. Best of luck.